A collection of colour. 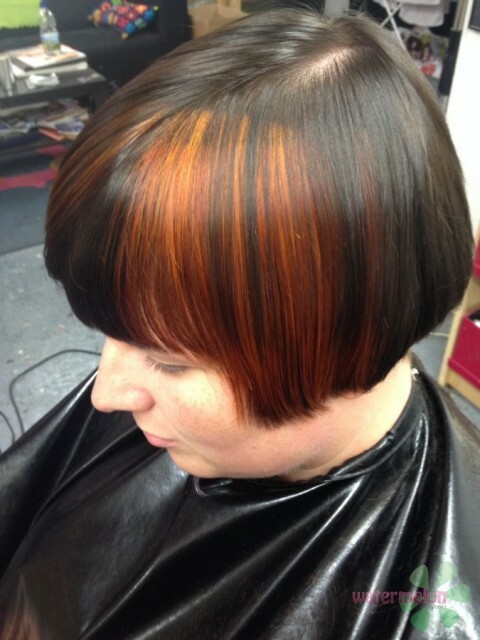 I love colour and want to show you how many different colours are available. Everyone is different and your colour should be too! 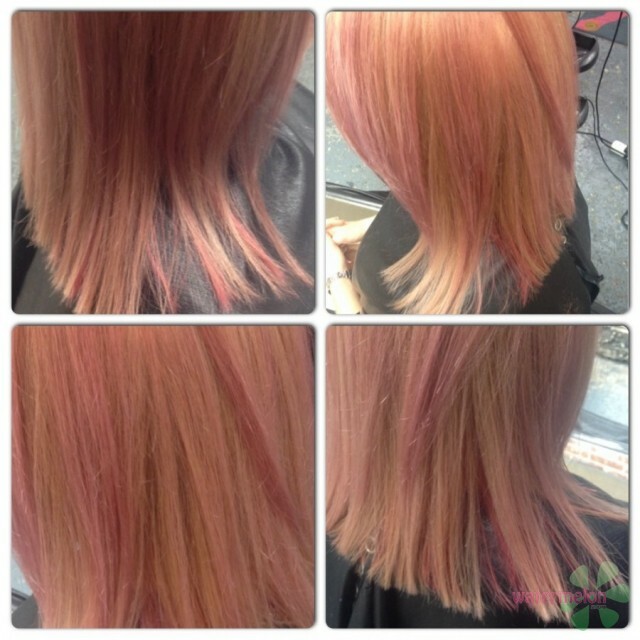 I use Wella colour and have recently completed the Wella Master Colour Programme, which gives me the qualification of Master Colour Expert. I've added the products I've used to achieve the colours into the descriptions so you can see the variety of products & combinations available. The choices are endless! 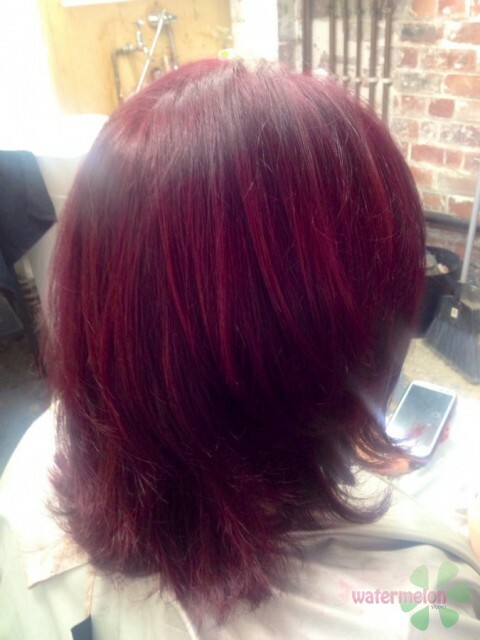 Vivid Violet & Rich Red. 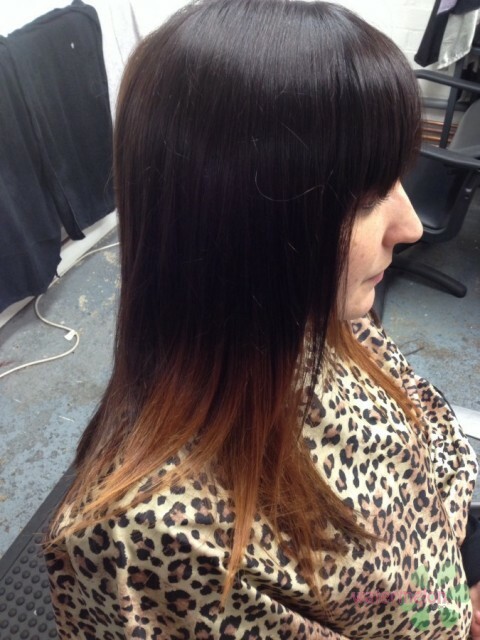 Wella Colour Touch & Koleston Perfect with colour ID. Vibrant Copper. 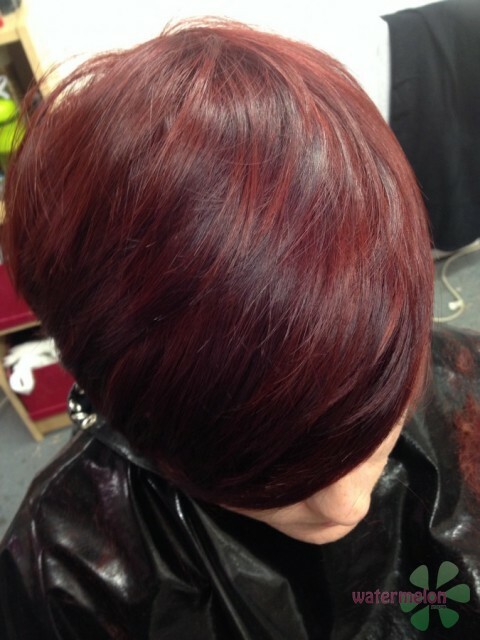 Wella Colour Touch and Perfecton. 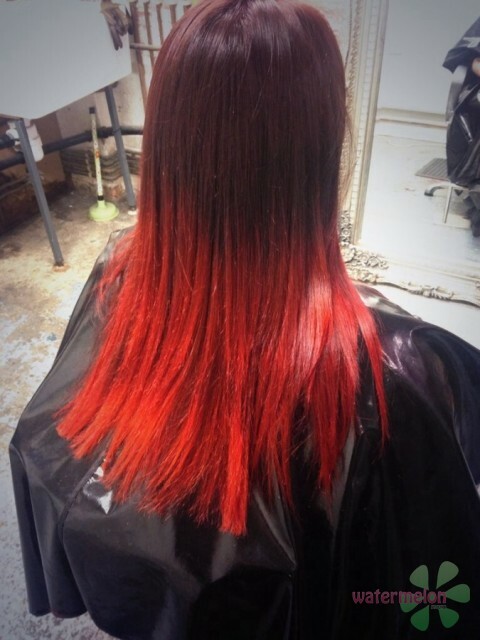 Fabulous Rich Red Ombré. Wella Koleston Perfect and Prefecton. Platinum and Peach. 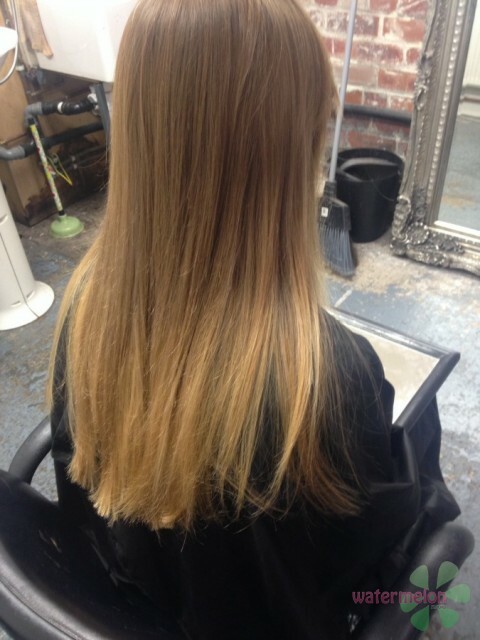 Wella Blondor, Koleston Perfect and Prefecton. Cheeky Chestnut. 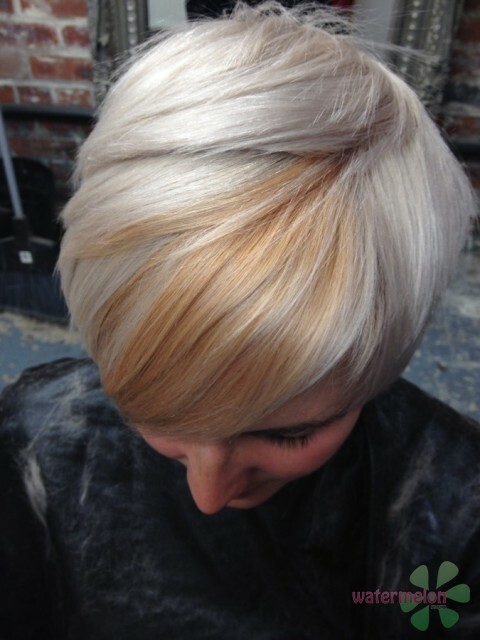 Wella Colour Touch. 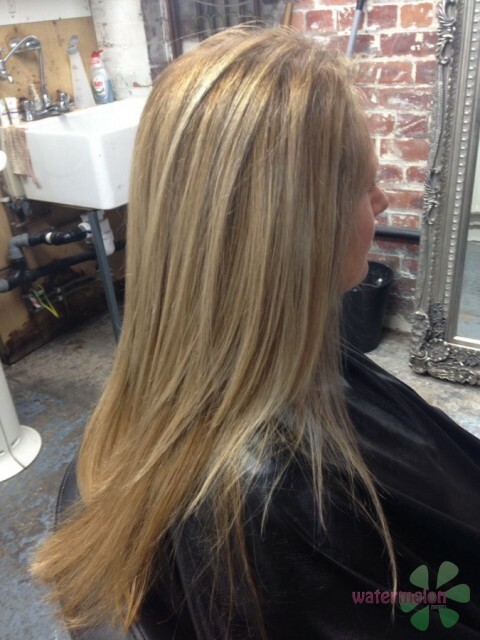 Rich Brunette and Golden Ombré. 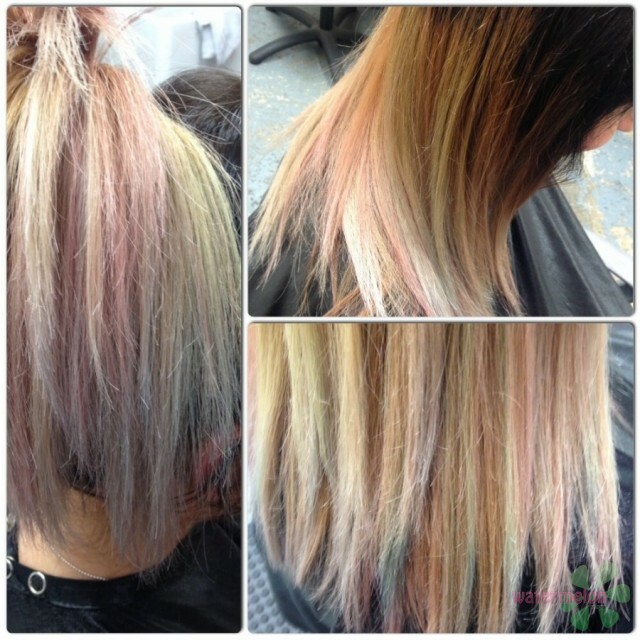 Wella Colour Touch Plus & Freelights. 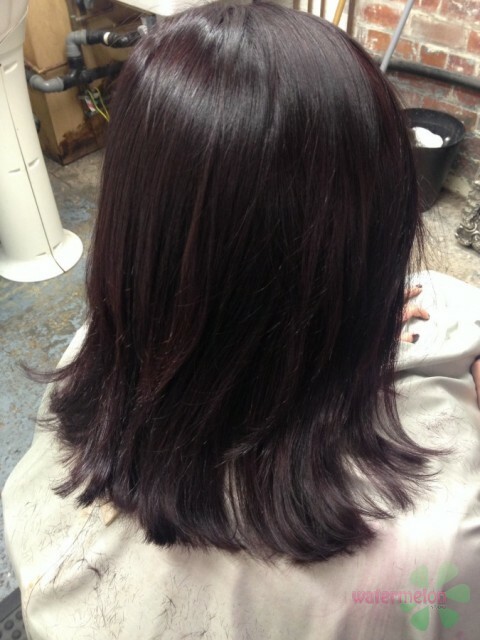 Ravishing Violet Red. 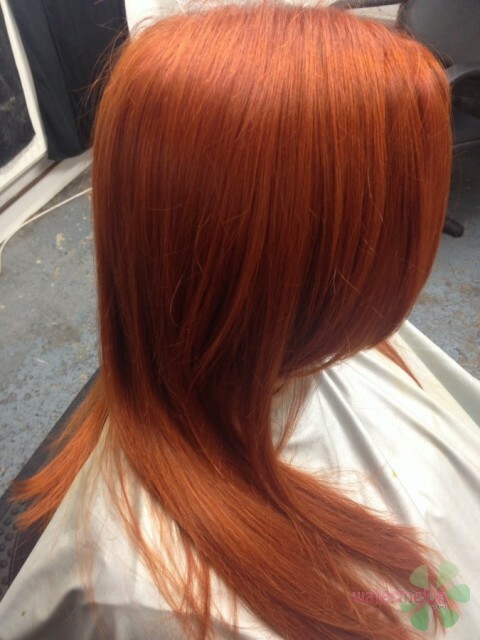 Wella Colour Touch.